Q&Q Holding Co. Ltd. possesses an extensive experience in the production and distribution of resin rubber sheets for shoe manufacturers. 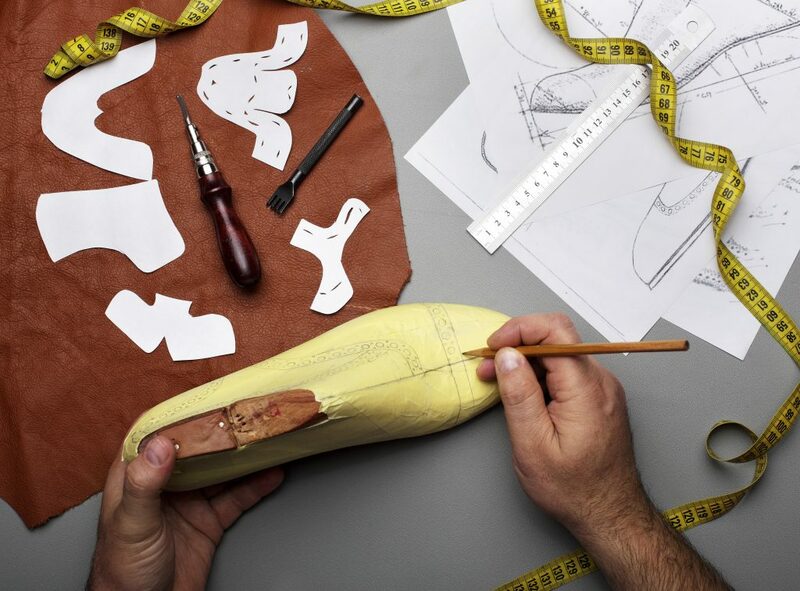 We have been working in the footwear industry since the 70’s. Our product is well recognized worldwide under the brand Q&Q. Our experienced, multinational sales team have deep understanding of both the needs of their market and our products. Our sales have full autonomy to make decisions in order to swiftly service our customers. While our sales staffs are developing business with our customers. Our factories are strategically placed to swiftly deliver our products to their manufacturing partners. We work with brands, shoes factories, and designers worldwide to develop the latest trends in ladies fashion shoes.